Music Boxes: Why We Love Them Music Boxes. There is something about them that appeals to people of all ages. Perhaps it is because they are enchanting, magical, whimsical, and have a tendency to bring back memories of days long past. Play a music box in a room full of people, and everyone will stop to listen. 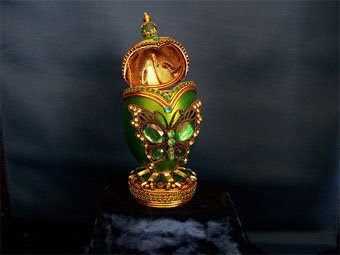 Music boxes never fail to fascinate, captivate, and draw some to the point where they begin to collect them out of sheer enjoyment and love of them.